From Chablis to the Mâconnais region, passing through the vineyards of Auxerre, the Côte de Nuits, Côte de Beaune or the Côte Chalonnaise, discover the landscape of the Bourgogne vineyards, whose individual and unique areas of vineyard, known as Climats, were listed as UNESCO World Heritage sites in 2015. Travel on foot, bike or horseback through the evocatively named villages (Pommard, Gevrey-Chambertin, Puligny-Montrachet, Saint Véran, Pouilly Fuissé ...) and let yourself be seduced by some of the hundred different wines of this region, which is renowned for its lifestyle. 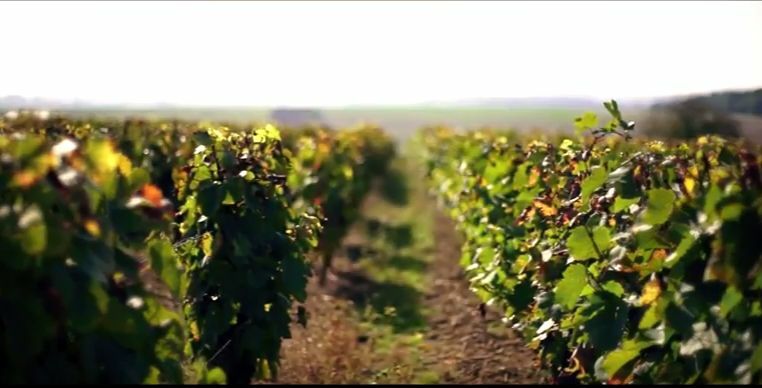 Well suited to the production of Pinot Noir and Chardonnay grape varieties, the Bourgogne vineyards offer a large diversity of wines, which are among the most famous in the world. 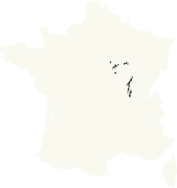 The Bourgogne vineyards can be explored by different wine routes which lead you, on foot or by bike or car, to the vineyards, houses and wine cellars. 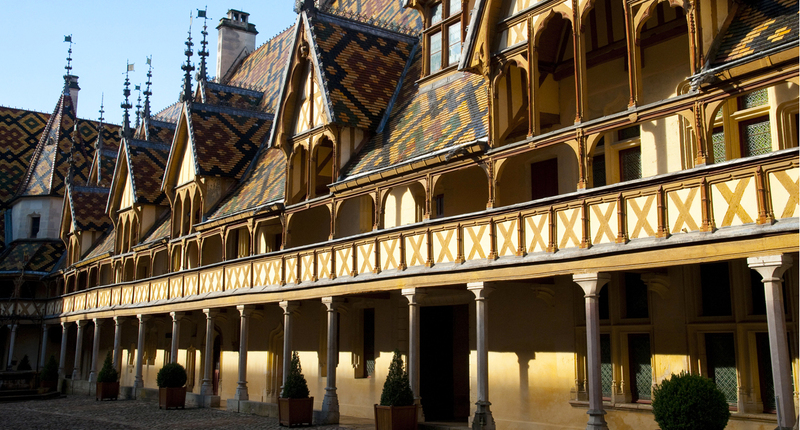 Discover the rich history of Bourgogne and its cities and emblematic buildings: Dijon, the Hospices de Beaune, the Clos de Vougeot, but also the Roman churches, abbeys and chateaux or Grands sites of France such as Solutré Vergisson. 1.Travel these culturally rich wine routes on foot, bike, motorcycle, horseback, canal boat, or in the air! 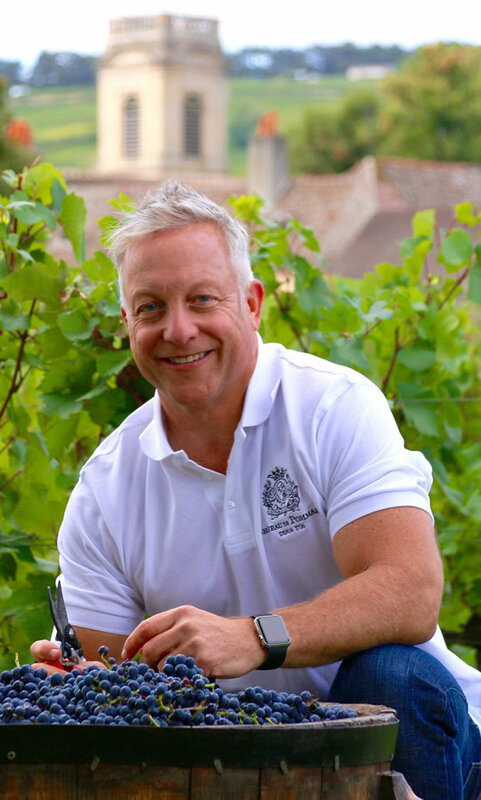 2.Meet the producers of Bourgogne and share their passion. 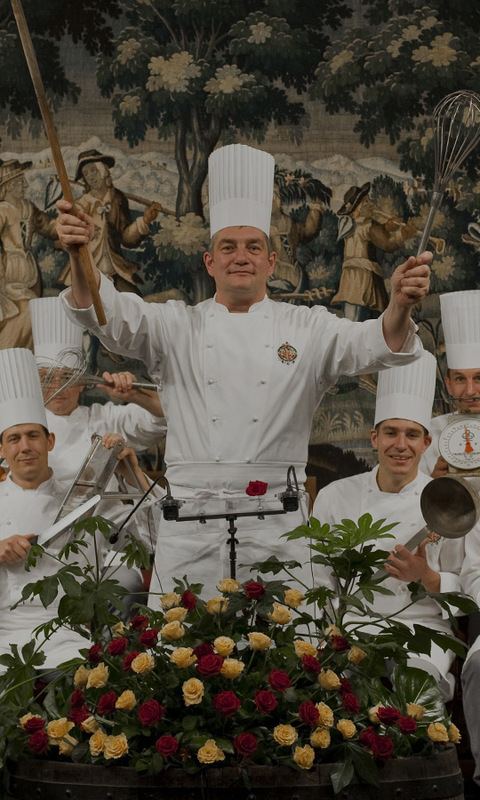 3.Experience the traditions and festive atmosphere with hundreds of wine events throughout the year.